Jorge and Melissa’s professional relationship began over 11 years ago. They both share the same values which is why they decided to create Arboristas. Each have a particular strength which is why they compliment each other. 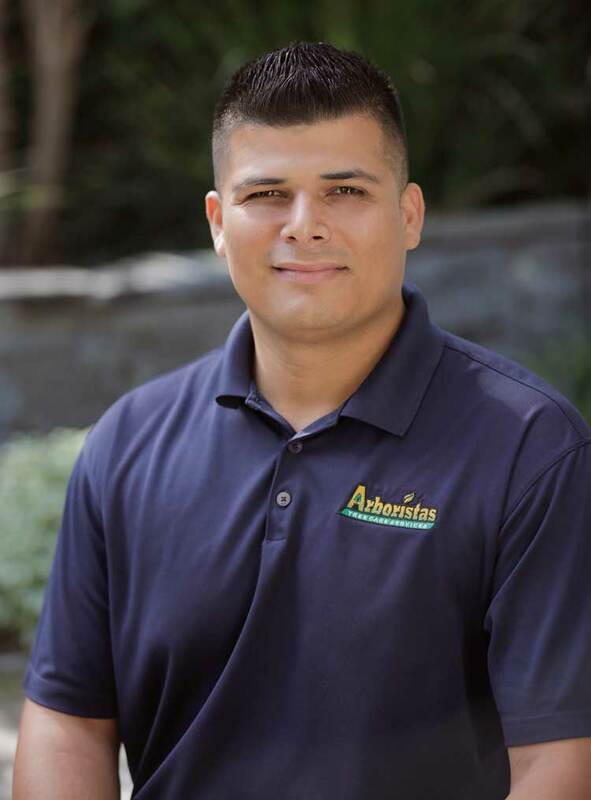 Jorge started out as a groundsman and literally started from the bottom up, and has experienced every aspect of the field which has given him the advantage over others in the industry. From groundsman, to driver, he went to climber, crew leader, supervisor, account manger, operations manager, finally to co-owner. Because of this, Jorge has the experience and the practical knowledge to be able to know what the job will take given any circumstances. Melissa loves horticulture because there is always something new to learn, she has always loved working with people and comes from a strong customer service background. She understands the client’s sense of urgency and considers every property she works on like her own. 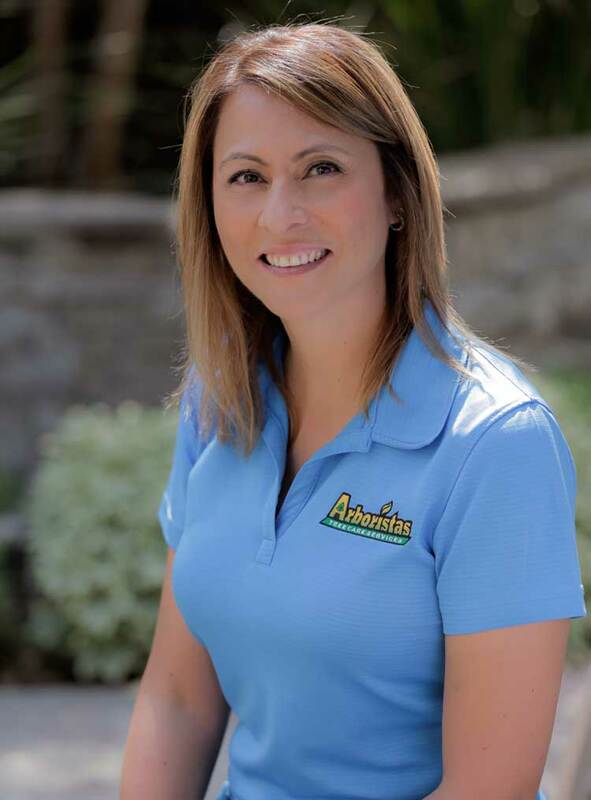 The tree service industry is difficult and can be dangerous and Melissa loves working with the team because of their commitment to safety and always exceeding the customer’s expectations. At Arboristas, we all have the same goals and all moving in the same direction. We all have the same objective overall and that is to make our clients happy, at the end, that’s what matters most to us. A company is only as good as its people. Lucky for us, we have an outstanding group of individuals who are professional, courteous, competent, hard-working, interesting, and unique!